No touch bar! 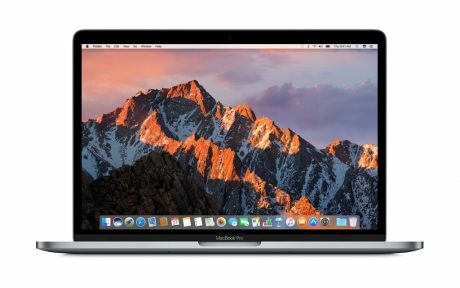 Amazon has a MacBook Pro 13.3 Core i5 Retina Display 8GB/128GB (2018) Sale for $1049.99, Free Shipping. Expires Soon. Expires Soon - $1300 at Apple. Rated 4 out of 5 stars. The MacBook Pro 13.3 Core i5 Retina Display 8GB/128GB (2018) Sale does not have a DVD drive also making it harder to install software from disks and watch DVDs. An optional external one is available. 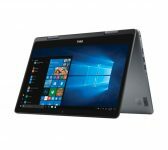 However, if you want a laptop that is fast, light, and portable then the MacBook Pro 13.3 Core i5 Retina Display 8GB/128GB (2018) Sale is right for you.